Immunotherapy works in some patients, in most patients it does not. We have tumor entities that show low objective response rates like CRC or PDAC. We identified the immunosuppressive environment being the main mechanisms of resistance. Therefore strategies that target such suppressive mechanisms are being developed clinically. 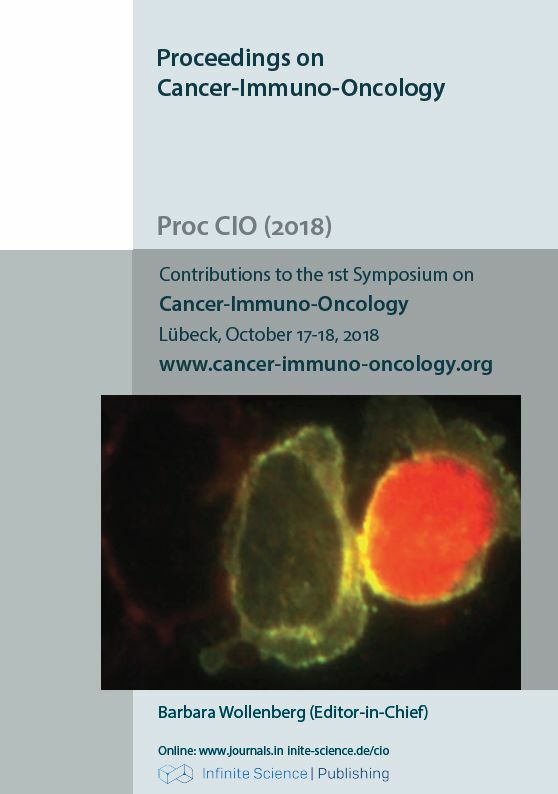 We currently evaluate CCR5 blockade in combination with checkpoint inhibition in MSS-CRC and PDAC.